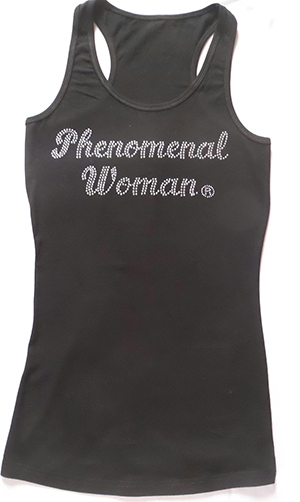 Get your sparking rhinestud cap today! A great fashion statement of confidence for the outdoors, gym, or for those bad hair days! 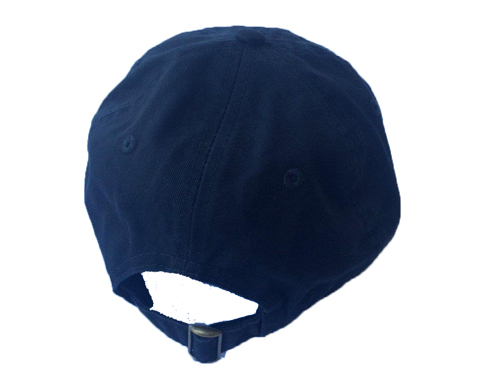 It also looks great with jeans or khakis. 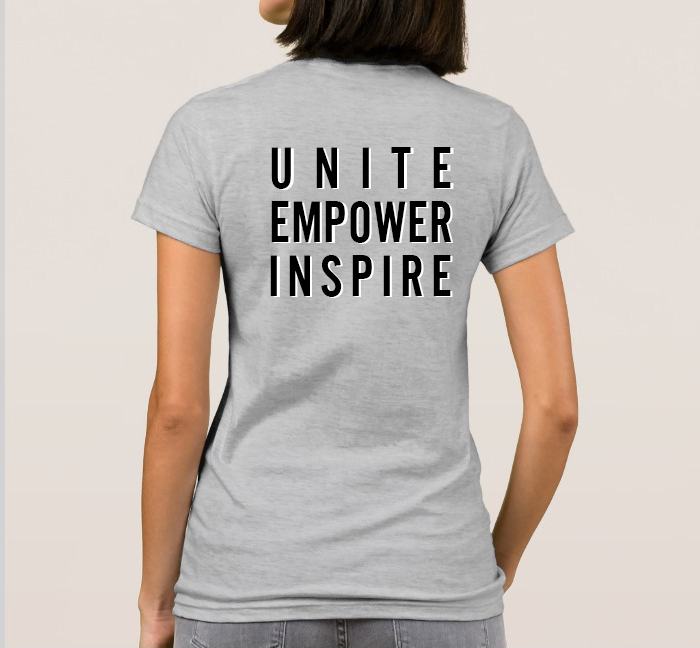 Customize your fit with an adjustable back strap. 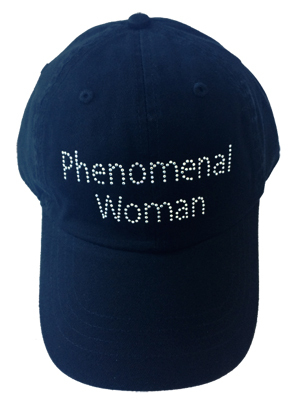 The cap makes a great gift for your mom, sister, or friend too! 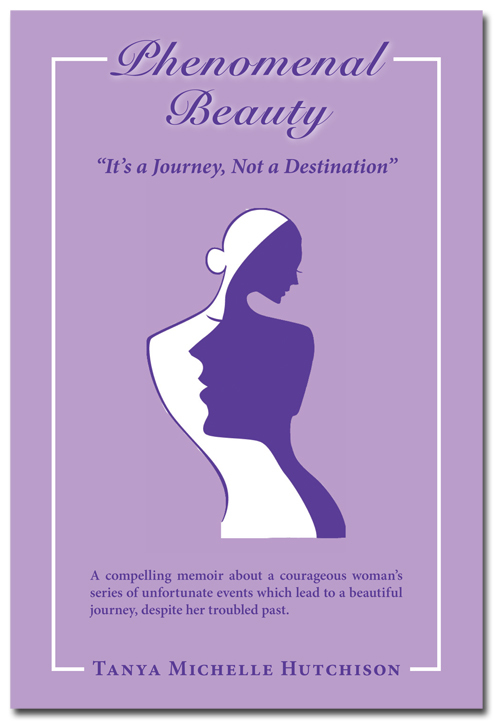 A compelling memoir about a series of unfortunate events which lead to a beautiful journey, despite a woman’s troubled past. 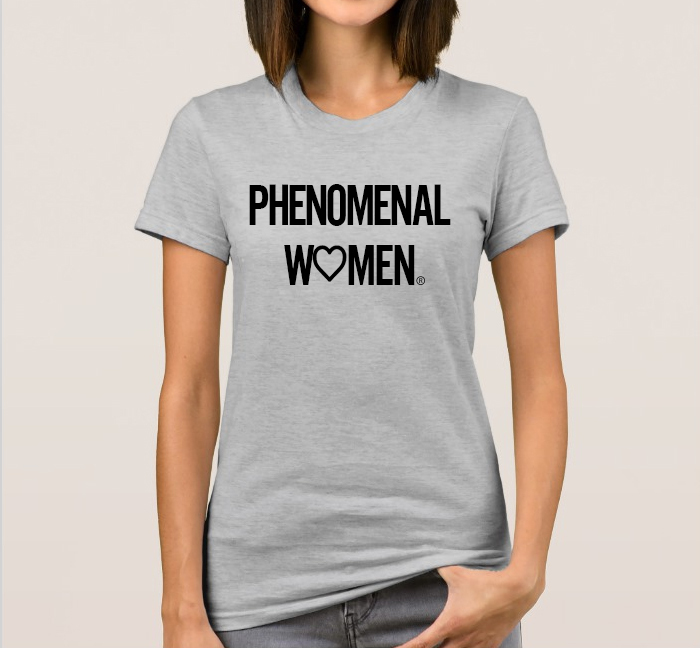 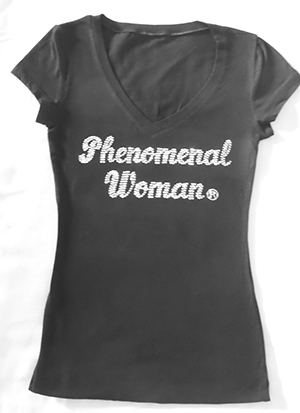 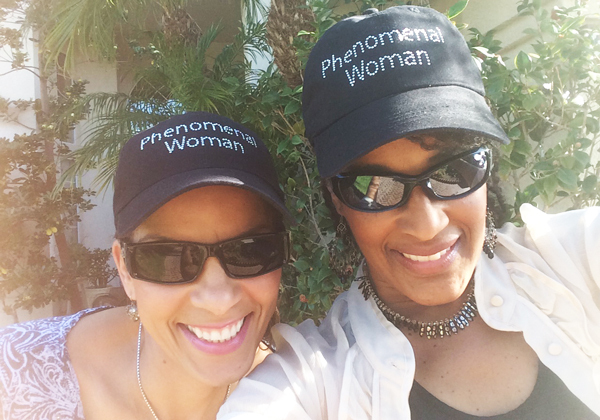 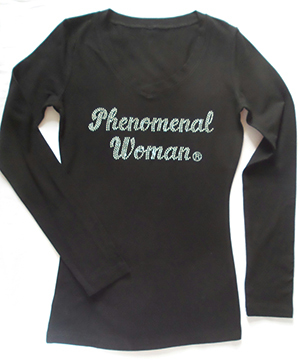 100% of book proceeds benefit Phenomenal Women’s charity.